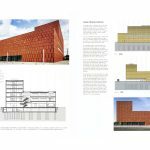 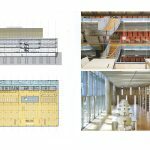 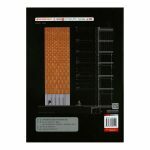 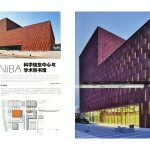 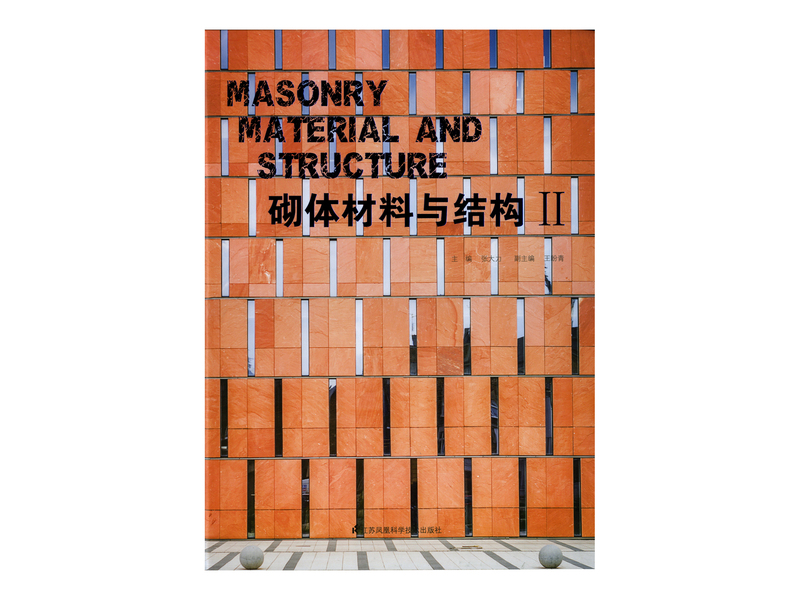 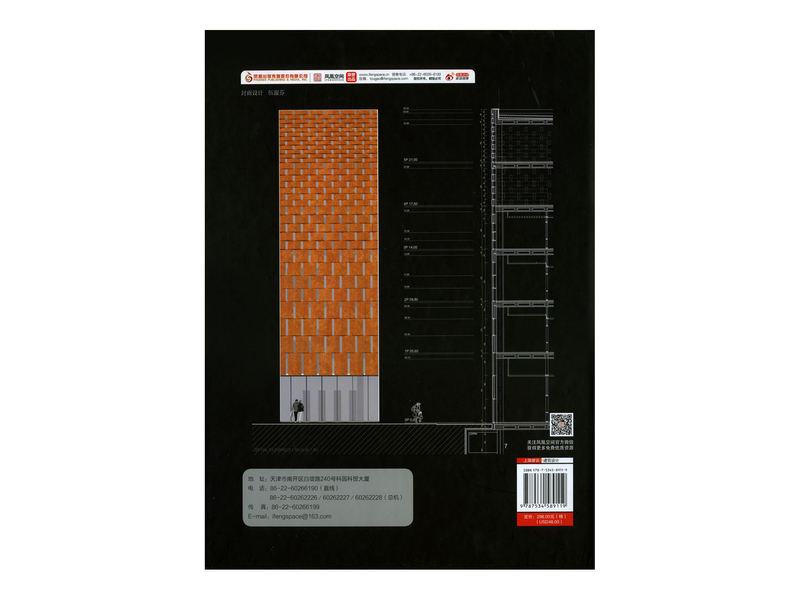 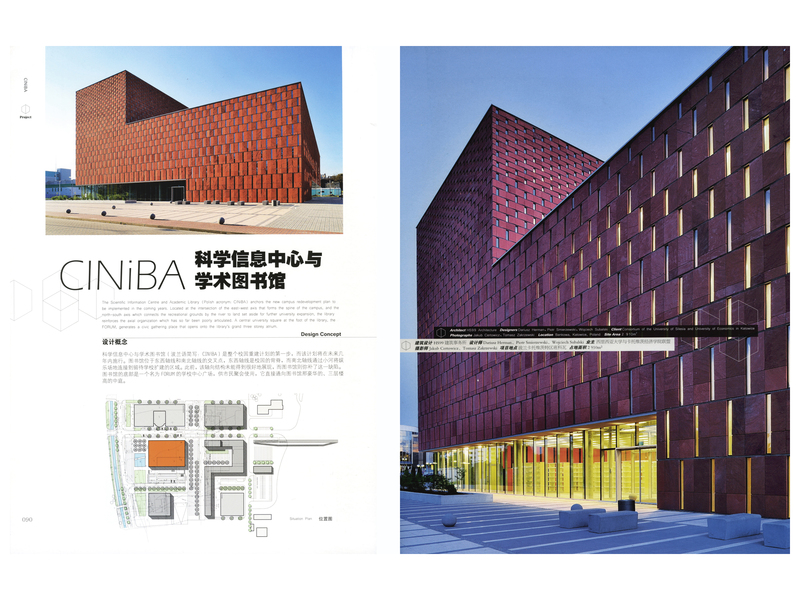 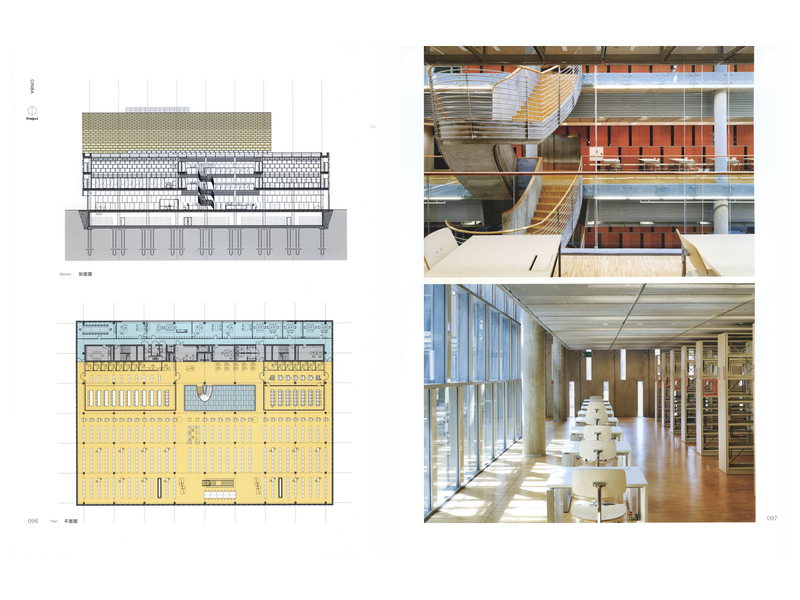 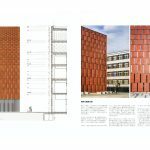 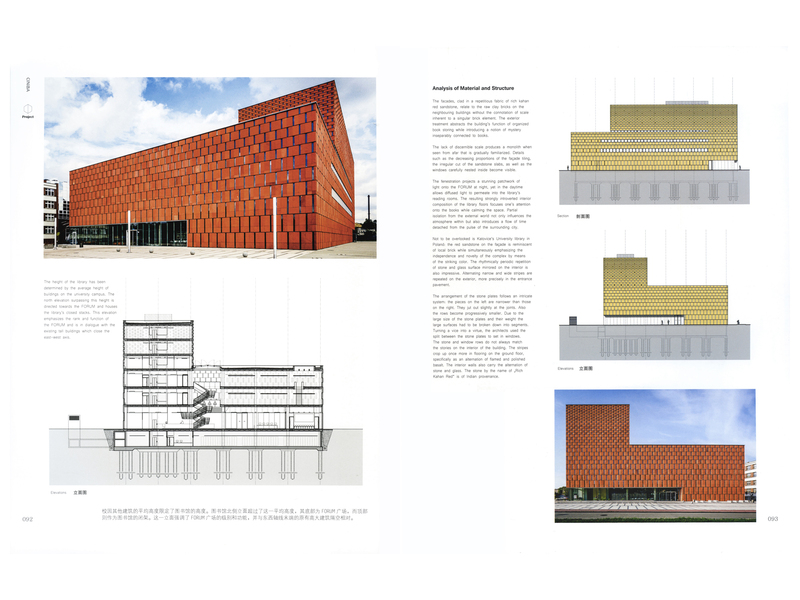 CINiBA published in a book by Zhang Dali and Wang Panqing about structures in masonry. 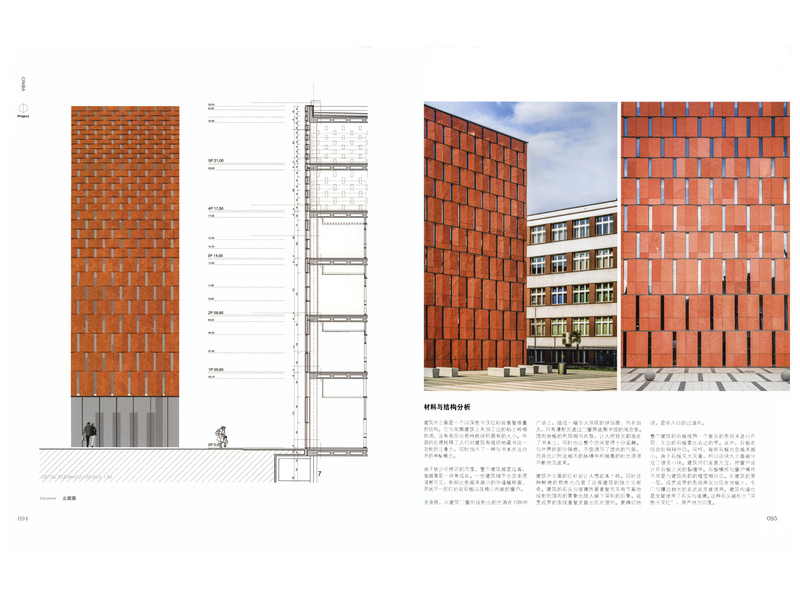 Tianjin Ifeng Space Media Co., Ltd. is a subsidiary of Jiangsu People’s Publishing House which is affiliated by Phoenix Publishing & Media Group. 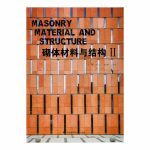 It is a holding company, and there are branch offices in Beijing, Shanghai and Guangzhou.